Listing Agents market their listings. Buyer Agents work with buyers and sell them the Listing Agents’ listings. Pictures and property information put in the Multiple Listing Service (MLS), and in a website with other listings is not enough; however, that’s the typical Listing Agent marketing effort and your property will not stand out to Buyer Agents or their clients. Before you list again—or if it is your first time to list—take a look at examples of my marketing system in this short list of many successfully-marketed sold listings. The examples you see on this website are half of the picture of a serious marketing system; the other half is the hundreds of ads I run on each property listed. 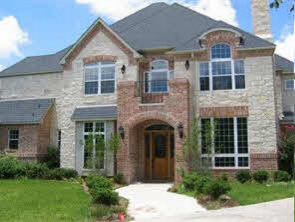 Homebuilding degree from Trinity University. Designed and built several hundred custom homes during the 1970s. 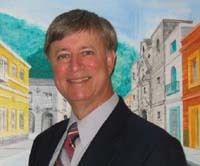 Sold several thousand urban, rural, and vacation properties in Texas since 1979. Developed an extremely successful marketing system. ...our objective is to place our time and effort into marketing our Clients’ properties and provide a high degree of personal service; our objective is NOT to see how many properties we can list. We don’t market properties on our company website because our goal is to focus all our effort on your property. Our listings are each on a separate website; we advertise those websites profusely. Below are just a few examples of those websites and properties we have sold, a number of them we sold after other real estate agents failed to sell them. Click on the pictures for a view of the property websites. The owners were retiring. They had previously listed with a local agent. 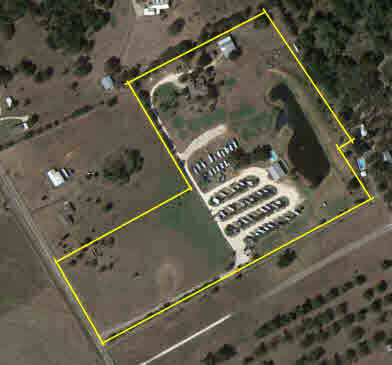 Beautiful 122 acre exotic animal ranch 43 miles south of downtown Fort Worth. SOLD. 3 bedrooms, 2 baths, 4 car garage, over 2400 s.f. modern brick home. Click on the picture to go to the property website for a detailed video of the property. This property had been listed by a previous agent who did not sell it. Beautiful golf course home, Whit Bluff resort at Lake Whitney. SOLD. 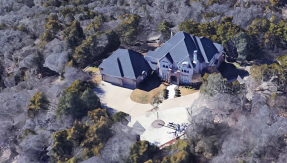 4 bedrooms, 3.5 baths, 3 car garage, golf cart storage room, on the 10th fairway, on a half acre lot. Click on the picture to go to the property website for a detailed video of the property. This property had been listed by two previous agents who failed to sell it. 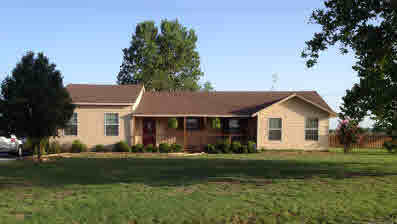 20 acres, 4 bedroom brick home, barn, community building, pool, lake, 58 RV spaces, income property with room to expand. SOLD. 4 bedrooms, 3 baths, 2 car garage. Click on the picture to go to the property website for a detailed video of the property. Lovely 75 acres, modern brick home, barn, tank. SOLD. 3 bedrooms, 2 baths, 2 car garage, over 2400 s.f. Click on the picture to go to the property website for a detailed video of the property. Modern brick home just east of Katy. SOLD. 3 bedrooms, 2 baths, 2 car garage, just north of I-10. Click on the picture to go to the property website for a detailed video of the property. Country home near Bridgeport. SOLD. 3 bedrooms, 2 baths, 2 car garage, metal barn, fenced and cross fenced. Click on the picture to go to the property website for a detailed video of the property. This property had been listed by two previous agents who did not sell it. Modern brick home on 7 fenced acres. SOLD. 3 bedrooms, 2 baths, between Hillsboro and Whitney. Click on the picture to go to the property website for a detailed video of the property. Near I-35E and 287 freeway. SOLD. 3 bedrooms, 2 baths, 2 car garage, easy freeway connection to Houston and Austin. Click on the picture to go to the property website for a detailed video of the property. Lakefront home at Lake Bob Sandlin, large lot, boat house. SOLD. 2 bedrooms, 1 bath, Short drive to Pittsburg and Winnsboro. Click on the picture to go to the property website for a detailed video of the property. South Fort Worth, near I-20 and I-35W freeways. SOLD. 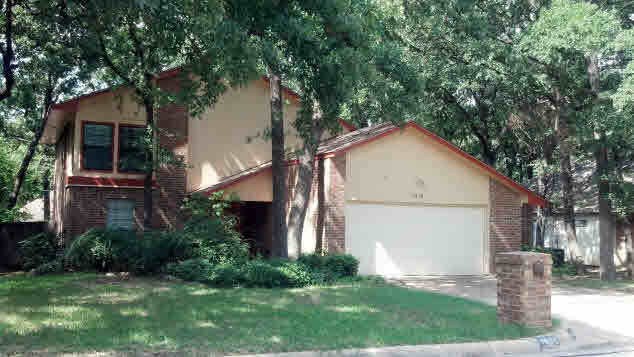 3 bedrooms, 2 baths, 3 car garage, close to schools and shopping. Click on the picture to go to the property website for a detailed video of the property. New paint, carpet and roof, great location near Intercontinental Airport. SOLD. 3 bedrooms, 2 baths, 2 car garage, easy freeway access. Click on the picture to go to the property website for a detailed video of the property. Great condition, wonderful location just north of I-10. SOLD. 3 bedrooms, 2 baths, 2 car garage, near shopping and schools. Click on the picture to go to the property website for a detailed video of the property. 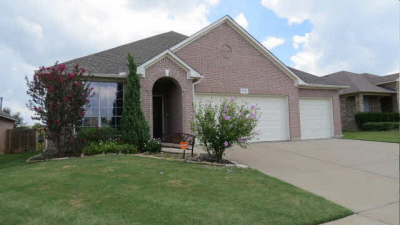 Custom brick home in southeast Arlington. SOLD. 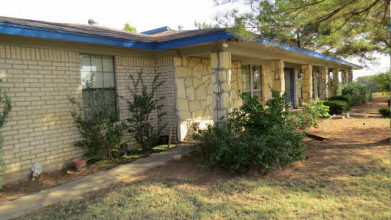 3 bedrooms, 2 baths, 2 car garage, just south of I-20. Click on the picture to go to the property website for a detailed video of the property. 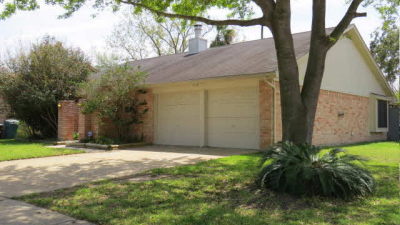 Completely remodeled including new roof and flooring, great location. SOLD. 3 bedrooms, 2 baths, 2 car garage, easy freeway access. Click on the picture to go to the property website for a detailed video of the property. South Arlington, quiet street, half block from park. SOLD. 3 bedrooms, 2 baths, 2 car garage, excellent school system. Click on the picture to go to the property website for a detailed video of the property.